See which items acquire to your needs by viewing all our products in the list provided on the right side of this page. Our Hydrogen and Nitrogen systems are equipped with the latest Technology allowing for the Hydrogen and Nitrogen production with highest capacity and purity up to 99.9999%. Verde LLC., with its patented hydrogen generation system, offers a solution based on efficient conversion of intermittent wind and solar power into hydrogen and subsequent storage of the hydrogen. VERDE hydrogen plant generate high purity hydrogen gas (>99.999%) with zero greenhouse gas emissions, for industrial, household or transportation applications. 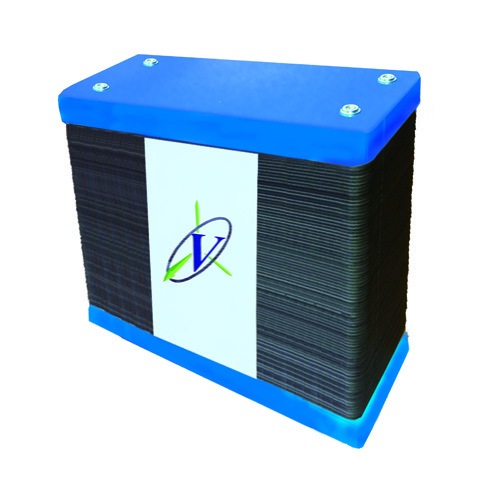 The hydrogen fuel cells are semi-integrated, efficient, reliable systems that minimize the use of peripherals. As such, they are the most compact and lightweight air-cooled, self humidified fuel cells available on the market.